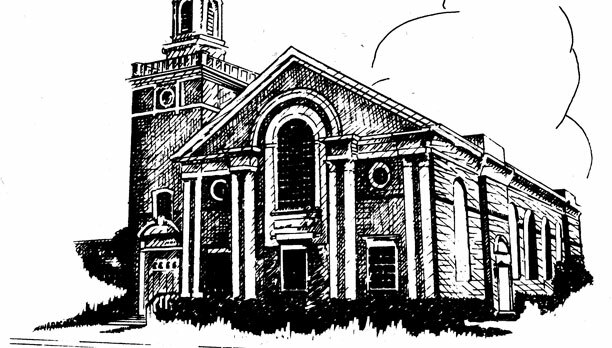 We provided architectural services for the historic restoration of this century-old Carpenter Gothic church. The scope of work included expanding the existing sanctuary, creating a new vestibule, upgrading all mechanical, electrical and plumbing systems and ADA compliance. 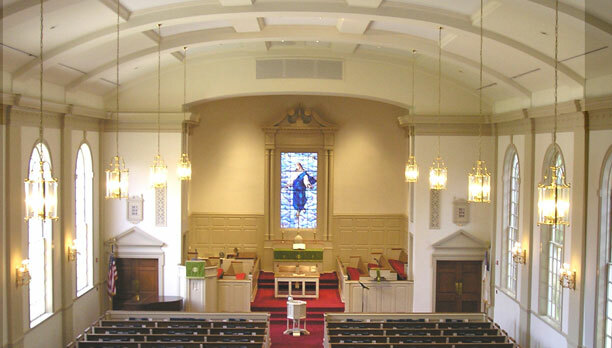 In order to maintain historical accuracy, our project team utilized highly-specialized craftsmen to duplicate or restore architectural features ranging from leaded glass windows to pews. Our firm worked closely with the local Historical Preservation Society to ensure that its historical integrity was maintained.